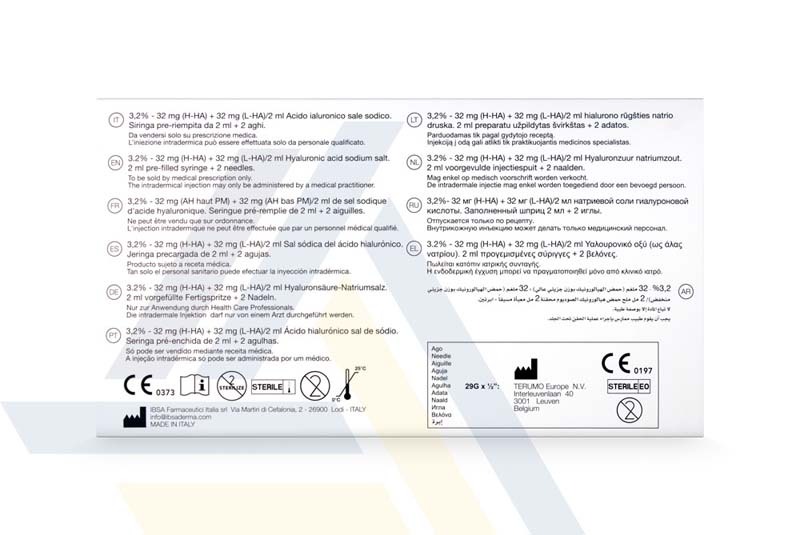 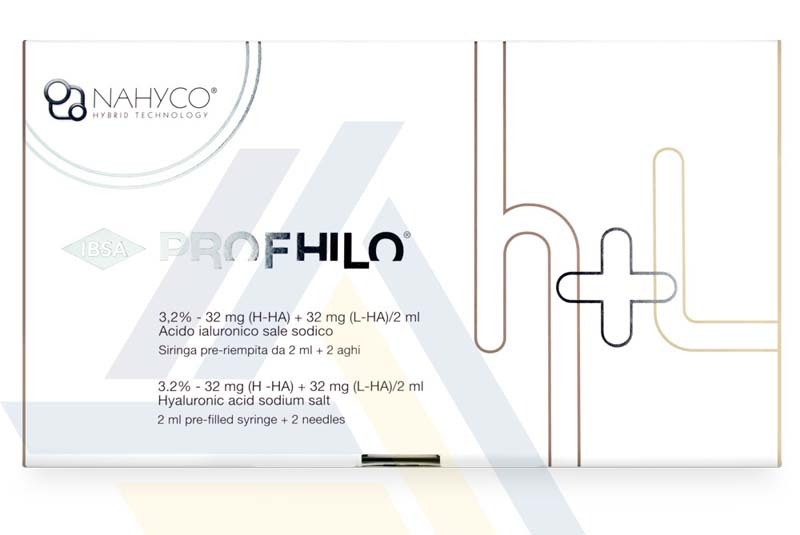 Order Profhilo H+L from Ace Medical Wholesale. 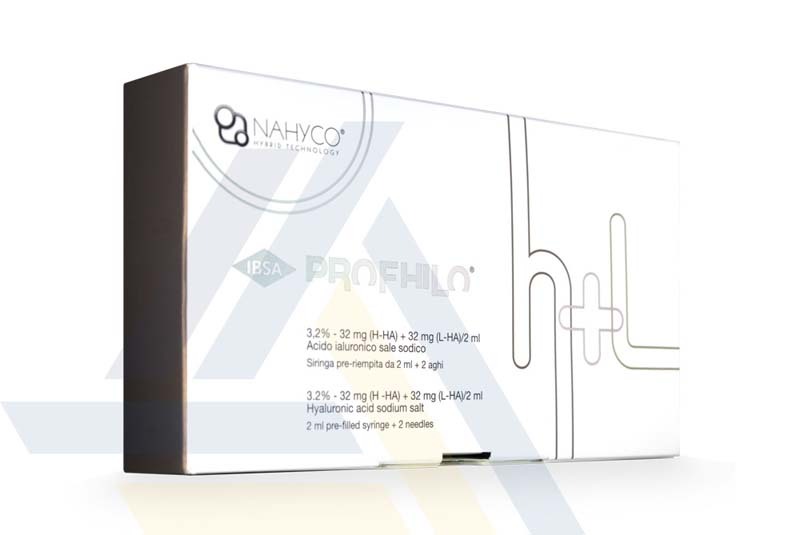 Using a combination of high and low molecular weight hyaluronic acid, this dermal filler helps correct wrinkles and skin laxity on the cheeks, jowls, temples, forehead, neck, inner arms, and hands. 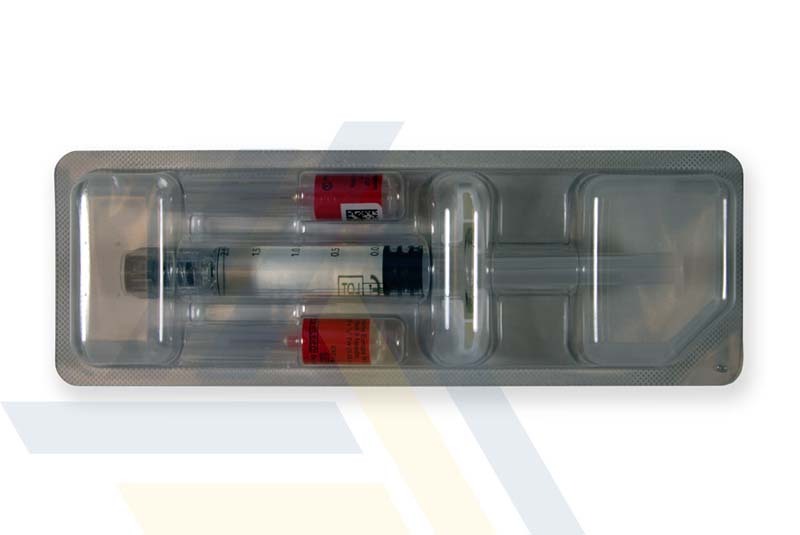 Inject this gel with a one-month interval for the first two treatment sessions then every six months to maintain the look of youthful skin.